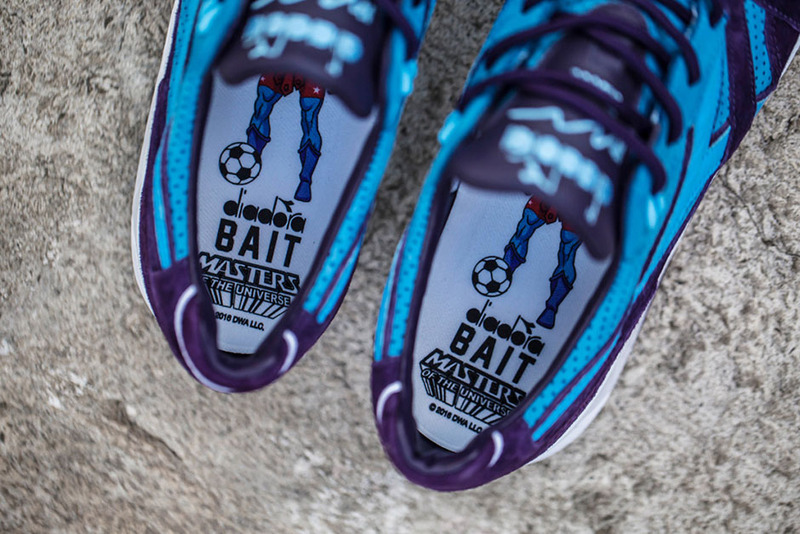 BAIT, Dreamworks, and Diadora are wrapping up their ongoing COPA America series with a dedication to Masters of the Universe’s main villain Skeletor through a premium Diadora N9000 release limited to only 400 pairs. 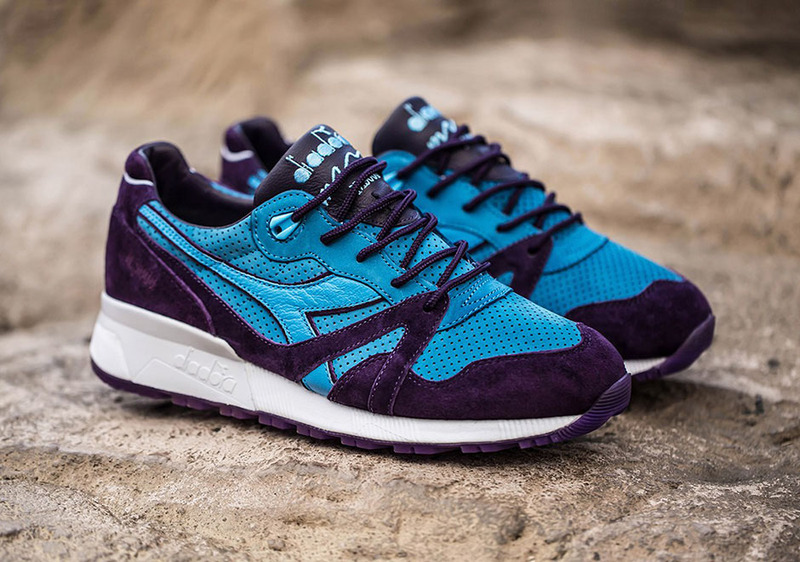 After collaborations that brought us inspirations ranging from Kung Fu Panda, Felix the Cat, and Where’s Waldo, BAIT and the Diadora N9000 Skeletor finishes the series with a bang. A luxurious nubuck, velvet suede, and leather work together in perfect harmony while Skeletor’s signature deep purple and a teal-like blue rest atop a white midsole unit. Exclusive Skeletor artwork on the insoles showcases the villain at his finest, with a soccer ball resting at his feet. 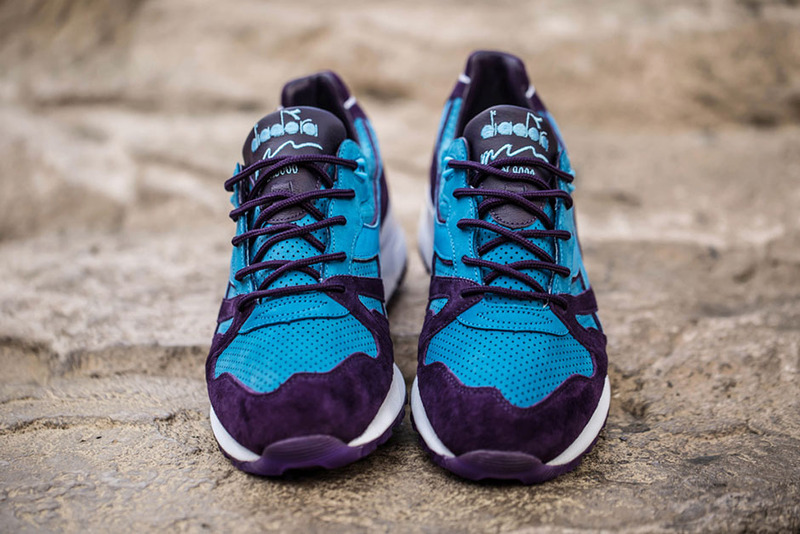 The Diadora N9000 Skeletor release even comes with an exclusive box with more limited edition artwork and three lace options to choose from. 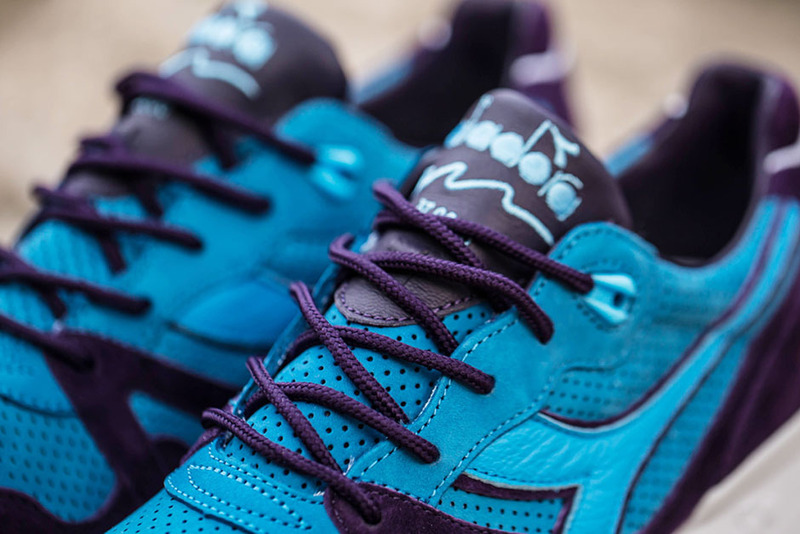 The Bait x Dreamworks x Diadora N9000 “Skeletor” will be available at all BAIT stores on August 13th priced at $200 USD. 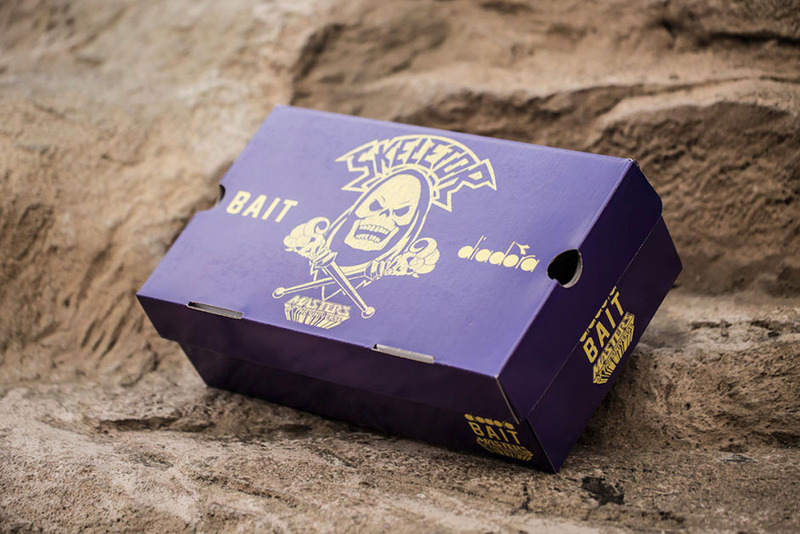 You can enter an online raffle over at BAIT to increase your chances of getting your hands on the limited offering.